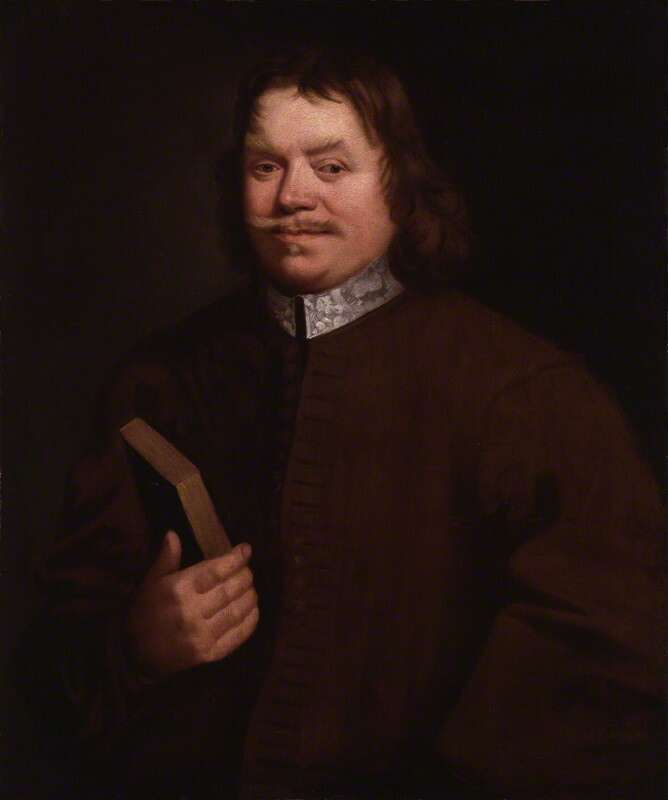 John Bunyan (; baptised November 30, 1628August 31, 1688) was an English writer and Puritan preacher best remembered as the author of the Christian allegory ''The Pilgrim's Progress''. In addition to ''The Pilgrim's Progress'', Bunyan wrote nearly sixty titles, many of them expanded sermons. Bunyan came from the village of Elstow, near Bedford. He had some schooling and at the age of sixteen joined the Parliamentary Army during the first stage of the English Civil War. After three years in the army he returned to Elstow and took up the trade of tinker, which he had learned from his father. He became interested in religion after his marriage, attending first the parish church and then joining the Bedford Meeting, a nonconformist group in Bedford, and becoming a preacher. After the restoration of the monarch, when the freedom of nonconformists was curtailed, Bunyan was arrested and spent the next twelve years in jail as he refused to give up preaching. During this time he wrote a spiritual autobiography, ''Grace Abounding to the Chief of Sinners'', and began work on his most famous book, ''The Pilgrim's Progress'', which was not published until some years after his release. Bunyan's later years, in spite of another shorter term of imprisonment, were spent in relative comfort as a popular author and preacher, and pastor of the Bedford Meeting. He died aged 59 after falling ill on a journey to London and is buried in Bunhill Fields. ''The Pilgrim's Progress'' became one of the most published books in the English language; 1,300 editions having been printed by 1938, 250 years after the author's death. He is remembered in the Church of England with a Lesser Festival on 30 August, and on the liturgical calendar of the United States Episcopal Church on 29 August. Some other churches of the Anglican Communion, such as the Anglican Church of Australia, honour him on the day of his death (31 August).